O2 is a leading provider of mobile and broadband services to consumers and businesses in the UK and is part of the Telefónica O2 Europe group. 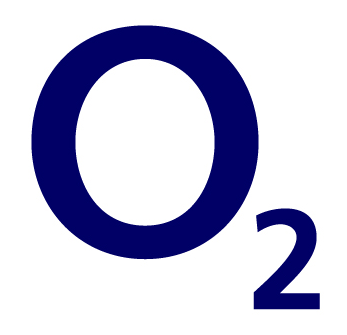 O2 is a standalone company having previously been owned by BT. O2 approached Great Guns Marketing because they wanted to use an external telemarketing agency in order to generate appointments for their sales team so that they could have the opportunity to rapidly increase their market share in the corporate sector. 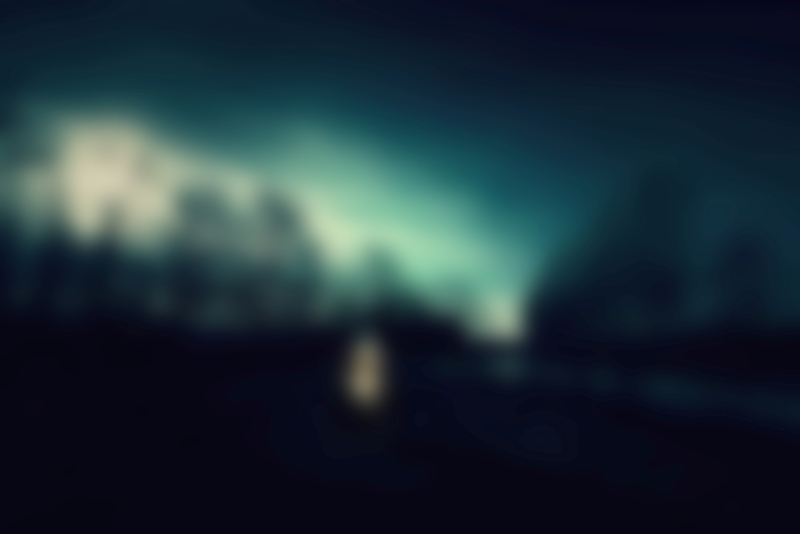 This 100 day project generated 256 appointments, an average of 2.5 appointments per day. Each of the appointments met O2’s defined criteria and therefore O2 were not only happy with the quantity, but also the quality. Lee Beard, the Corporate Acquisitions Manager stated that “the appointment standard was superb”. After the success of the initial campaign, O2 decided to place another order for a repeat of the campaign during the month of December. The success of the telemarketing campaigns has helped O2 to achieve impressive sales results during November and December in the corporate sector, which is traditionally a difficult period for business to business mobile telecommunications. “Great Guns showed great flexibility in agreeing our needs and setting up in a short space of time. The working relationship with Great Guns was fantastic; we encouraged a two way dialogue at all times. This allowed us to change the focus of the campaign at any time as our needs dictated.